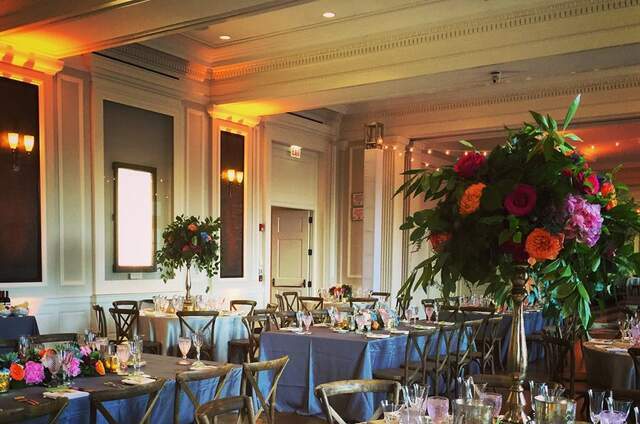 Sweetchic Events is one of Chicago’s top boutique planning companies, and 100% dedicated to weddings. They specialize in classic, elegant weddings… infused with a dash of the couple’s personalities, backgrounds, and meaningful traditions. 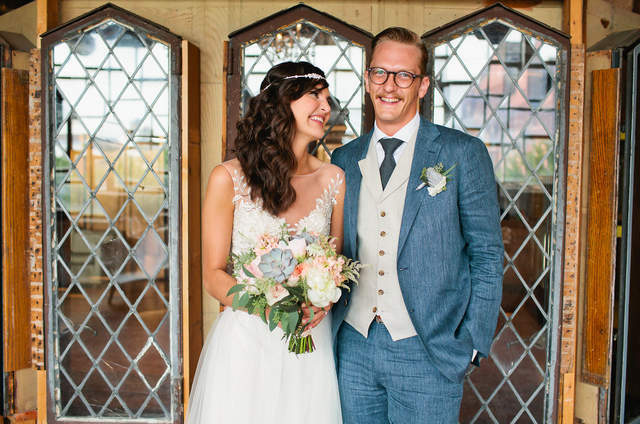 They are the perfect fit for busy, tech-savvy professional couples who appreciate the finer things and want a chic, memorable wedding… but don’t have the necessary 200+ hours to plan it! 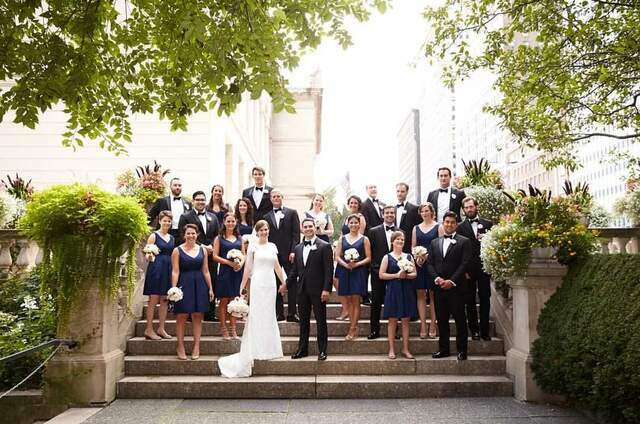 Their mission: to help you realize your wedding vision, and to bring it to life with expert planning and coordination. 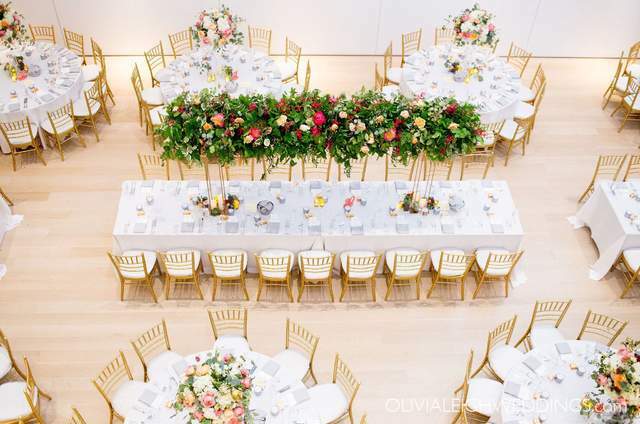 They can take care of everything from event design to budget guidance, vendor coordination to etiquette advice, and everything in-between. Sweetchic lends their practical voice of reason along with years of experience during this emotional and exciting time. 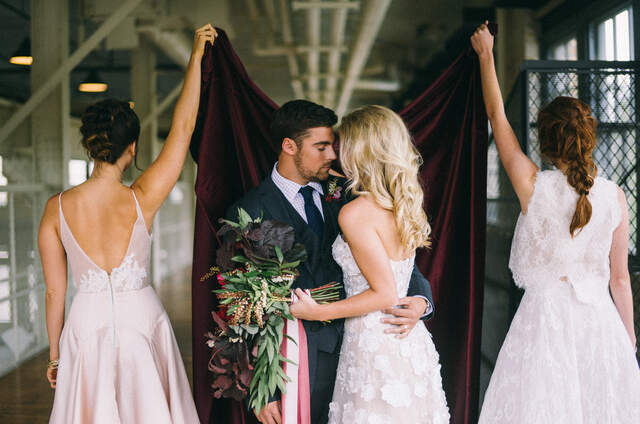 And on the wedding day, they’ll discretely take the reigns so that you, your fiancé, and your families can enjoy the wedding day to the fullest. In high school, Charlene was that girl who secretly read wedding magazines in the corner of the library; fortunately, it worked to her advantage. 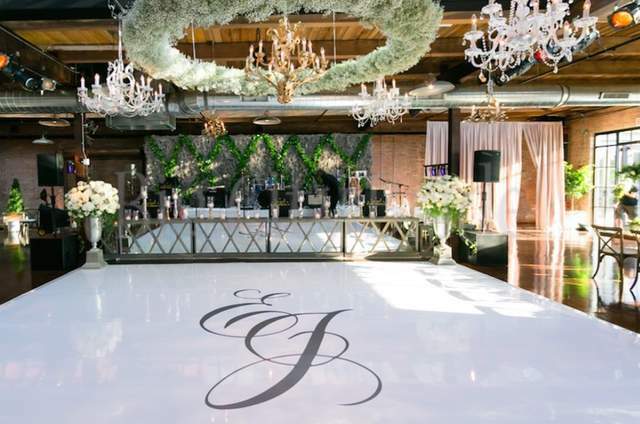 As the owner of Sweetchic Events, Charlene knows that a wedding isn’t about her vision, it’s about yours. She brings your dream to life with finesse and passion, balancing logistical details with creativity and warmth. 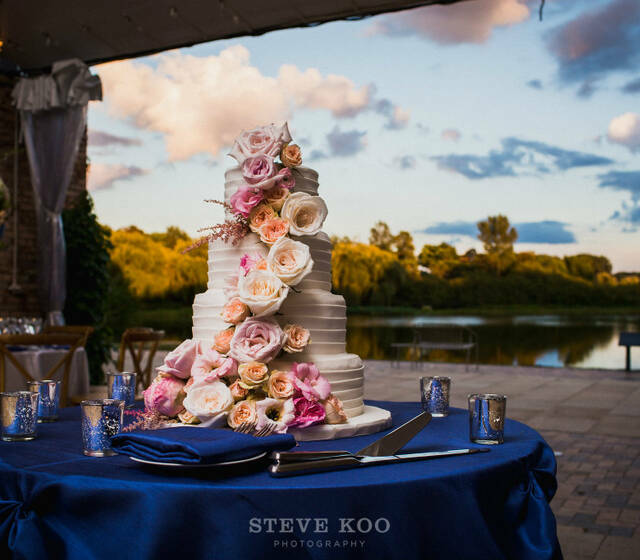 Charlene started Sweetchic Events in 2008 to fulfill her long time love-affair with weddings. Charlene graduated with an M.B.A. in marketing and management from Loyola University Chicago and a B.S. from the University of Illinois Urbana Champaign. 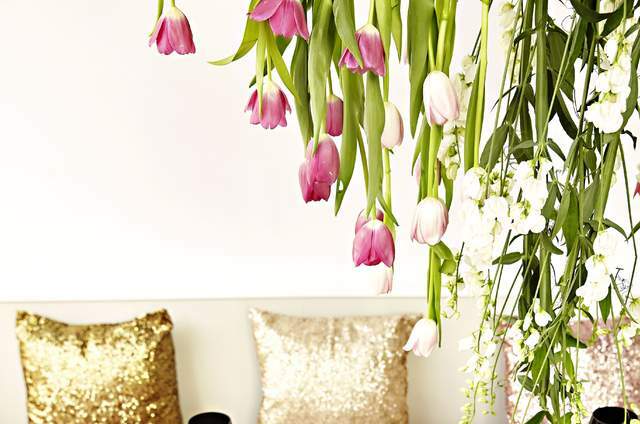 She is also a Professional Bridal Consultant with the Association of Bridal Consultants. For many years, Charlene worked in the hospitality industry, honing her organizational and customer service skills. 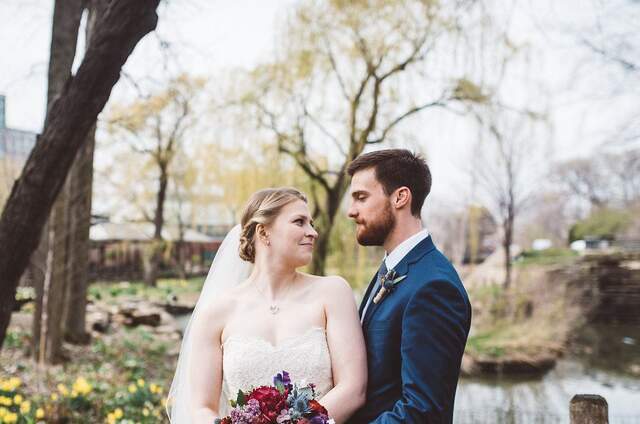 Her business savvy combined with her eye for detail and love of all things pretty truly sets her apart when it comes to planning a wedding for today’s busy professional couple.